UMS SKELDAR has announced that its SKELDAR V-200 rotary UAV (Unmanned Aerial Vehicle) has been selected to fulfil a European Maritime Safety Agency (EMSA) framework contract valued at €14 million over two to four years for RPAS (Remotely Piloted Aerial Systems) VTOL (Vertical Takeoff and Landing) Services for Emissions Monitoring and Maritime Surveillance on an emergency basis. Norut recently completed the science project “light UAS in non-segregated airspace for maritime and environmental surveillance demonstration – LUMEN” funded by the European Space Agency (ESA). 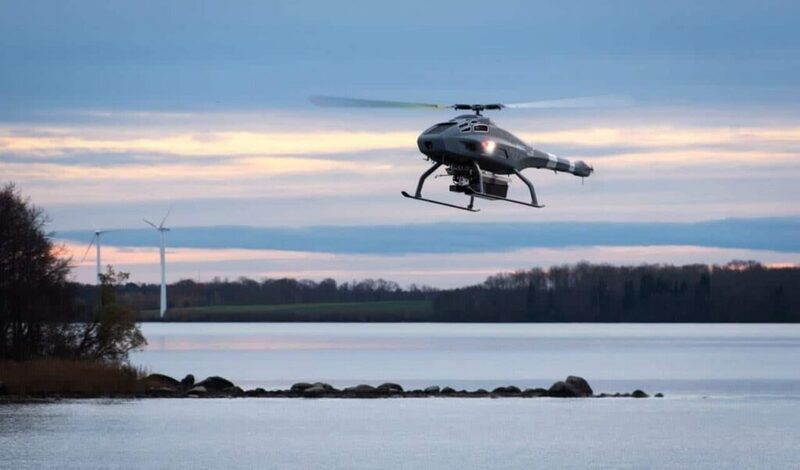 Tools for dissemination of data developed and tested in this LUMEN project are implemented with Nordic Unmanned flying the SKELDAR V-200 for emission monitoring.